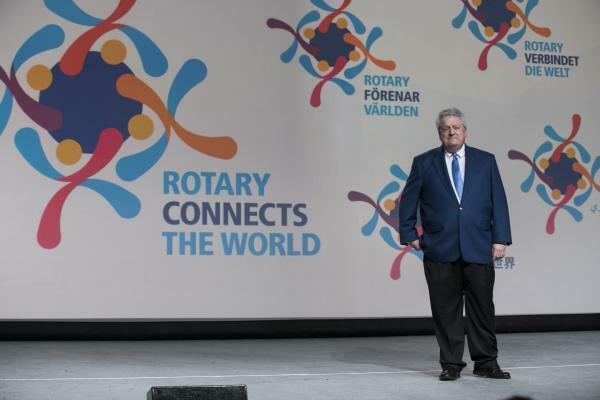 "Rotary International President-elect Mark Daniel Maloney called on leaders to expand connections to their communities and to embrace innovative membership models. Maloney urged leaders to offer alternative meeting experiences and service opportunities to make it easier for busy professionals and people with many family obligations to serve in leadership roles. This should complement family activities, not compete with them."